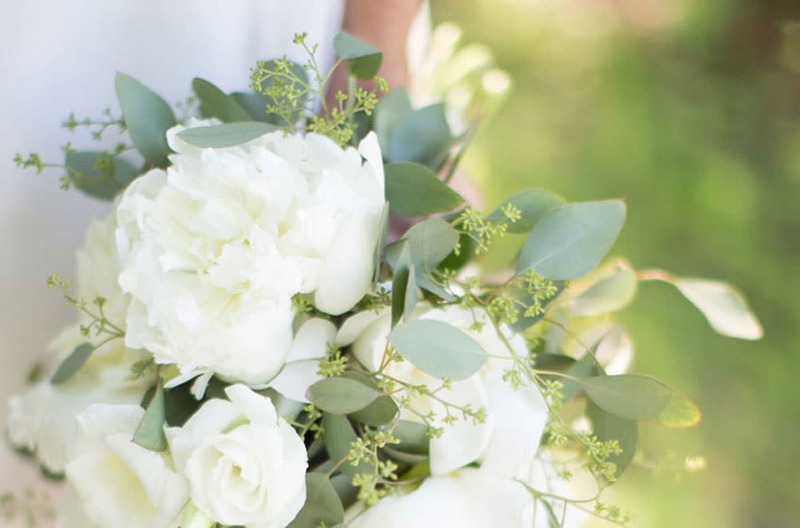 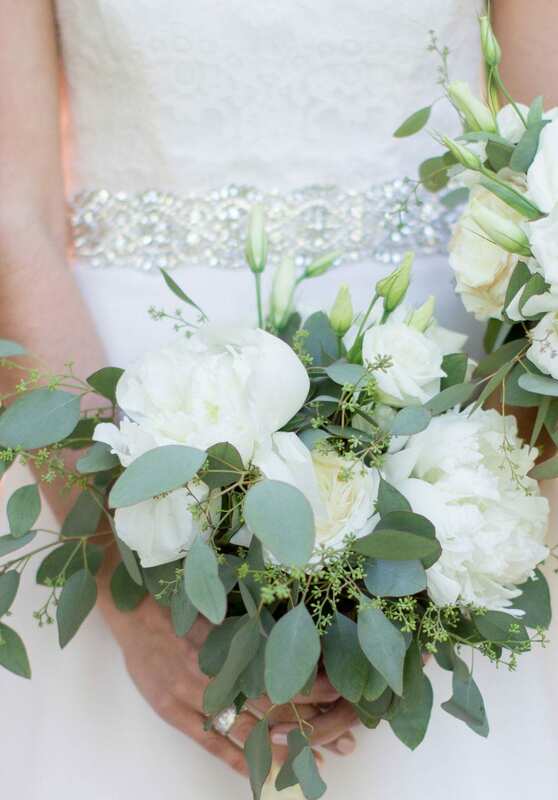 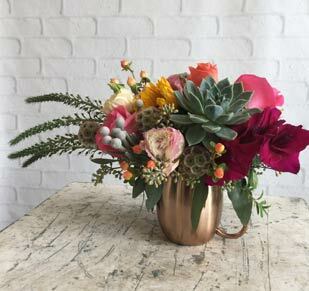 Let one of our expert Floral Wedding Consultants help you have the wedding of your dreams! 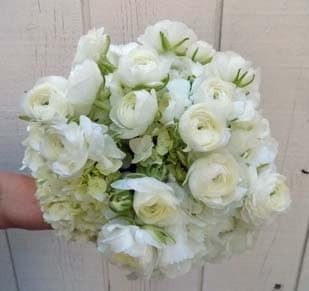 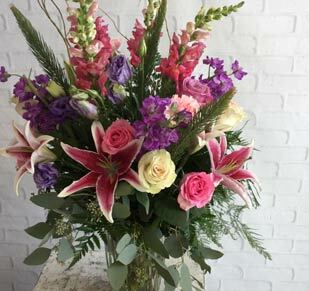 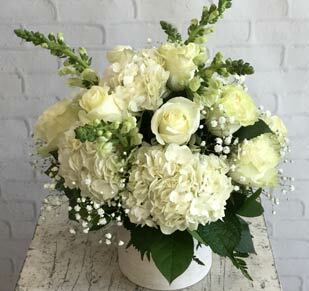 With dozens of awards and accolades, our family-owned stores are proud to design wedding flowers for events of any size. 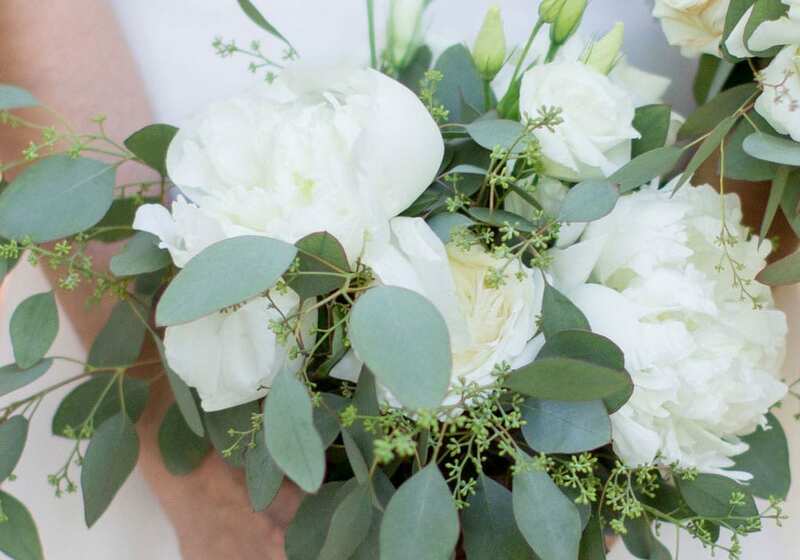 Our wedding designers have hundreds of years of combined experience to make your wedding vision come true. 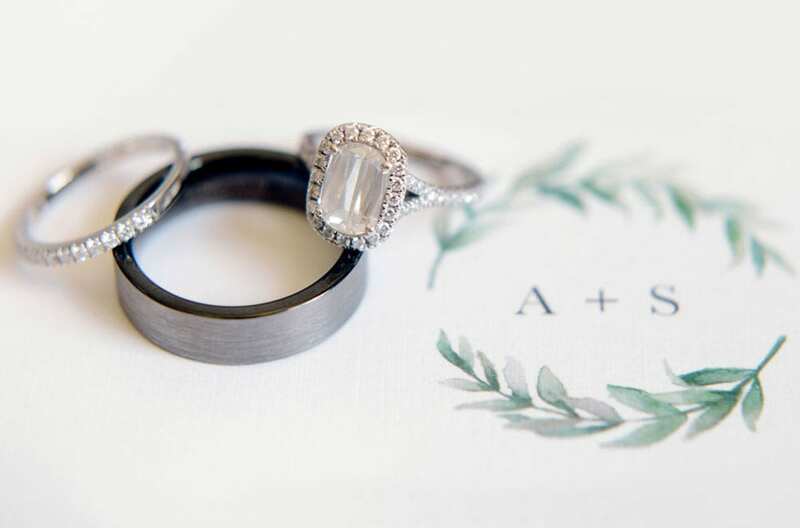 Take a look at our Gallery and Schedule a Free Wedding Consultation today.